Calls to the right staff member at the right time; happier customers and a stronger business. 40% cost savings. Replaced multiple, disjointed telecoms solutions with one intelligent, hosted cloud telephony solution. Unifying all employees and offices, never miss a call, improving customer experience and cutting telecom costs by 40%. Leading Irish residential real estate business feeling the pain of legacy telecoms solution. As Ireland’s largest property and mortgage advisory firm, Sherry FitzGerald comprises of nine individual companies, a family of seven brands, and a 100+ strong branch network. Services include residential and commercial sales, mortgages, lettings, and investment. Our task was to streamline and advance communications for the Sheehy Residential Lettings division across their six Dublin offices. Each office operated and managed their own on-premise phone system, an approach which was proving to hinder customer service and cause significant inefficiencies. An intelligent cloud telephony solution to improve customer service, increase productivity and sales. Sheehy needed a cloud telephony solution to support rather than hinder business growth. Large call volumes needed to be handled intelligently and efficiently. All offices needed to operate as one, all fully connected by Solgari’s integrated omni-channel cloud communications solution. Resolve the issue around having separate phone system in each office and no transfer capabilities. Ensure that all calls are answered and routed to available agents regardless of their location. Efficient, automatic call overflow system. Have the intelligence to automatically route calls to the lettings or property management. Real time, clear, comprehensive performance reporting. Remove the need for internal telecoms support expertise. One, integrated, intelligent, cloud telephony & collaboration solution to deliver on all Sheehy’s needs. Sheehy’s needs were very apparent, we were able to quickly develop a plan that met every single one of their requirements. Their cloud telephony solution was scoped and planned over a period of 3 weeks, and prepared and tested in the background over a period of 4 weeks without disturbing the operation. Then, with a flick of a switch, one bright winter’s morning in November the entire Sheehy team connected to an all new hosted cloud telephony platform. One communications hub addressing all incoming customer calls and routing to the lettings or property management team as required, no matter where the agent is located or the device they are using at that time. Call overflow solution at the main office to handle any customer calls that were not picked up by the lettings or management team, ensuring the calling number was identified, any voice message was immediately available to the right team and included in the daily reporting. 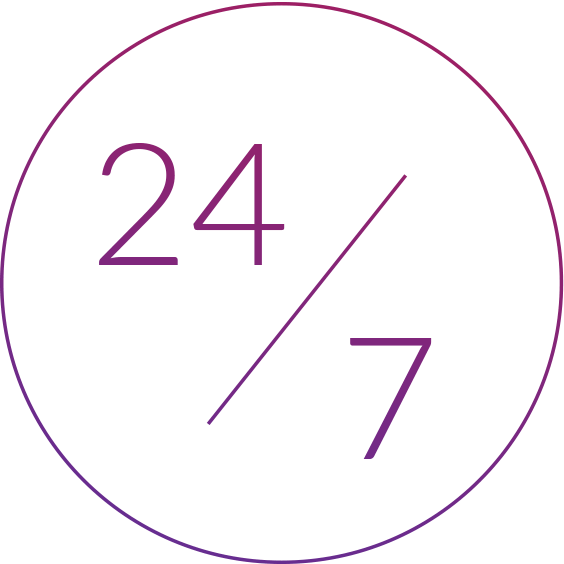 24/7 call answering capability introduced for the property management business, ensuring any out of hours calls are reported on and available immediately to staff as soon as the office opens. Always on, always available telephony, for all people, in all locations, on hand sets and mobile devices. A fully supported hosted cloud telephony solution; Solgari add, move and update users and services as required. All calls to the right people at the right time; happier customer and a stronger business. Costs down 40%. Sheehy have a new competitive advantage in the market and are better placed to handle increased demand. A better service, a better performance and easier to manage. Improved customer service, more efficiency and therefore more sales. Calls answered 24/7 by a person or the system. Fully, accurate, real time performance reporting enabling better management. One hosted cloud telephony system and one phone number for the entire business – simpler and easier for both Sheehy and their customers. A competitive edge in the market. Zero capital costs, lower operational costs and lower call costs. Cloud based PBX software removes the need for multiple on-premise PBX systems. No further requirement for line rental, PRA and ISDNs. No requirement for a physical disaster recovery solution. Removed 3rd party maintenance & support contracts. Removed the need for internal telecoms administration; fully outsourced to Solgari. 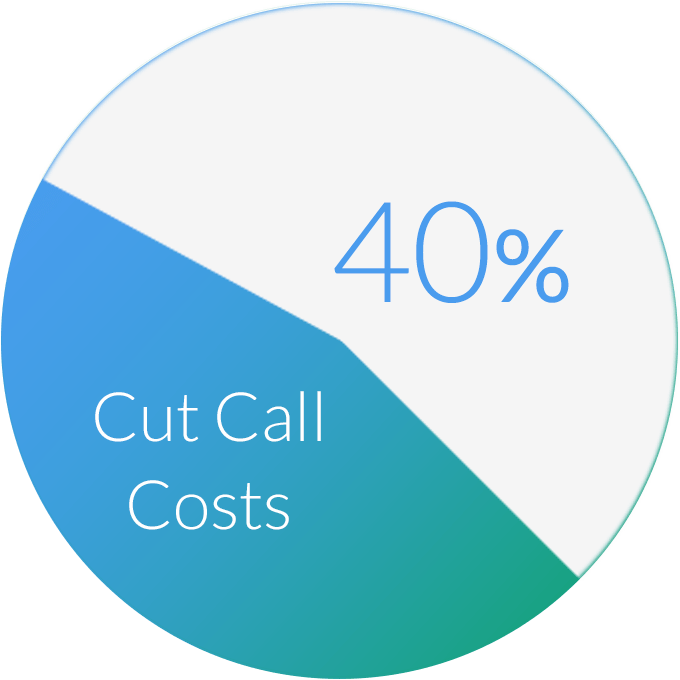 Overall telephony & business communication costs down 40%. 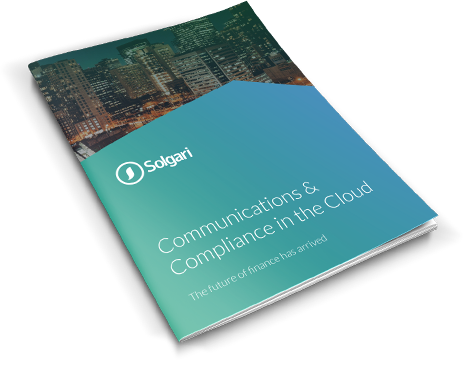 Solgari’s cloud telephony solution provides us with a single, integrated communications system across all our offices, enabling us to handle and direct customer calls far better while removing over 40% of our telephony costs. The solution has been a game changer for us.